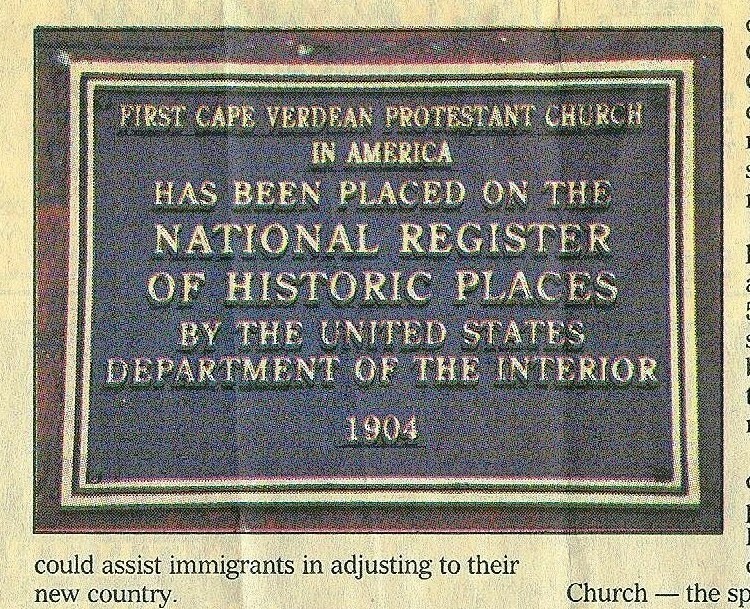 In 1886, Cape Verdean immigrant Manuel Ricardo Martin started a mission that became the First Cape Verdean Protestant Church in America, now Sheldon Street Church. With the extraordinary support of Central Congregational Church, the mission richly served the Cape Verdean community of Fox Point, immigrants and descendants, locals and visitors, with religion, education, training, social work and activity, until 1949. Archival images. In collaboration with Central Congregational Church and with the Cape Verdean Museum Exhibit. This project is supported by a grant for the Rhode Island Council for the Humanities, an affiliate of the National Endowment for the Humanities.